Please mark your calendars for the 2019 annual meeting. 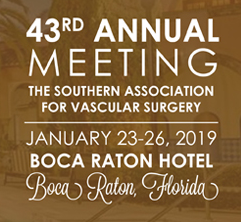 We will convene at the Boca Raton Resort and Club, A Waldorf Astoria Resort in Boca Raton, Florida from January 23-26. I hope to see you there.